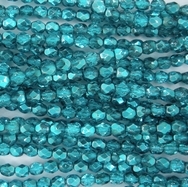 This is a pack of 50 Marine Metallic Ice, faceted glass beads. 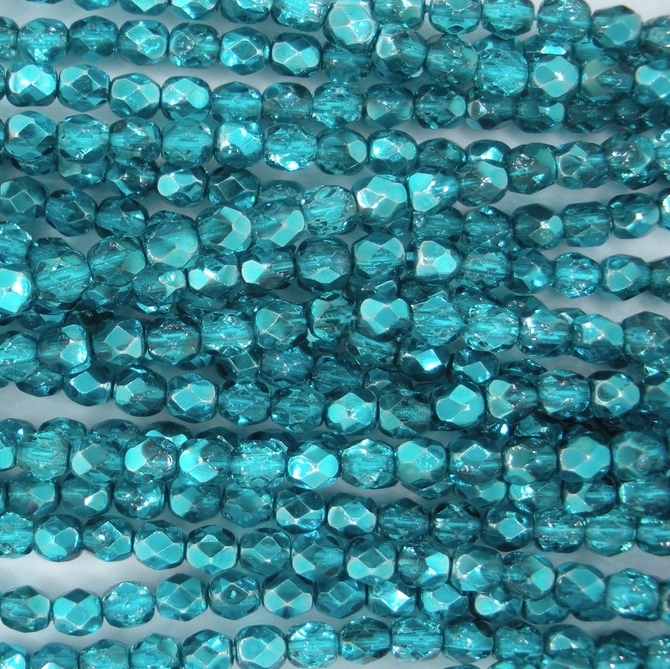 They are 3mm in diameter and were made in the Czech Republic. The Czech number for this colour is 00030/67642.